This one day course helps equip members with a range of practical skills to address problematic behaviour within the classroom. 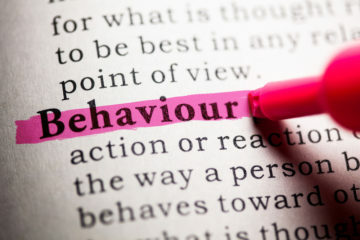 Sessions look at how to motivate pupils; the appropriate use of language; understanding and defusing anger; and successfully dealing with violence. The importance of a whole school approach is the underlying principle in this course and members who wish to develop or refresh their own classroom management skills should attend.